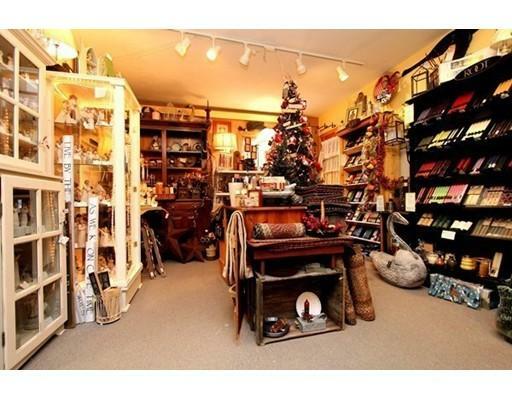 Popular gift shop in the heart of Dennis Village now available! Business offered separately from mixed-use building, but building could also be purchased, see MLS#71674706. 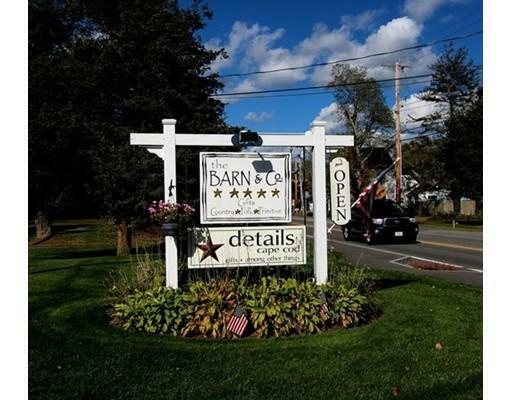 Successful retail business for 26 years, in this location for 13yrs, has grown into a favorite year round shopping destination with a loyal customer base. 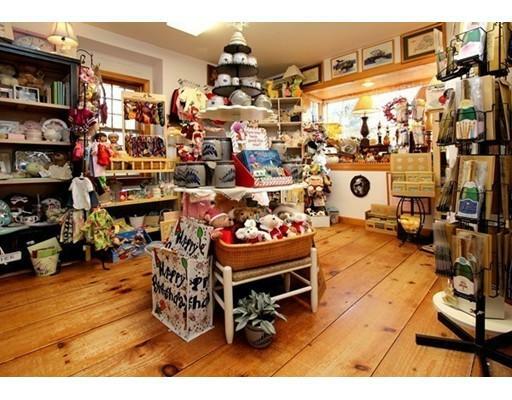 Offers unique gifts & home furnishings carefully selected to delight Cape Codders & visitors. Several exclusive lines carried. Currently occupies 2,299 sq ft of air-conditioned showrooms, office, break room on 1st floor, with additional showrooms upstairs, & huge basement for inventory storage. Business includes goodwill, equipment, website, invaluable & well-established supplier relationships, plus owner training from a seasoned expert. Inventory for sale as a separate purchase. Buyers/agents to confirm all details. 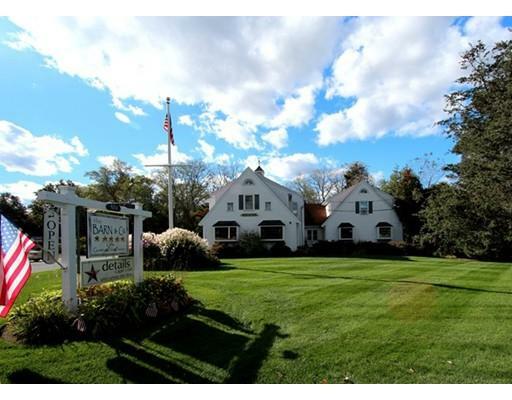 Listing courtesy of Amy Harbeck of Kinlin Grover Real Estate. Listing provided courtesy of Amy Harbeck of Kinlin Grover Real Estate.